Nigeria is buzzing, as the second edition of the biggest annual youth gathering, Ignite GLA’s, ‘The Manifestation: The Journey To The Manifestation’, on the 3rd and 4th of February 2018, is back again. 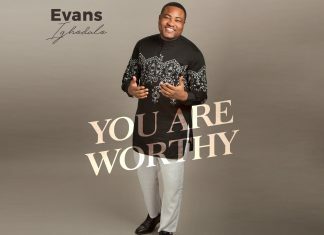 The youth event, which takes place at Guiding Light Assembly main auditorium, Parkview estate, Ikoyi, is going to be headlined, for the second time in a row, by U.S based pastors, Cornelius and Heather Lindsey. 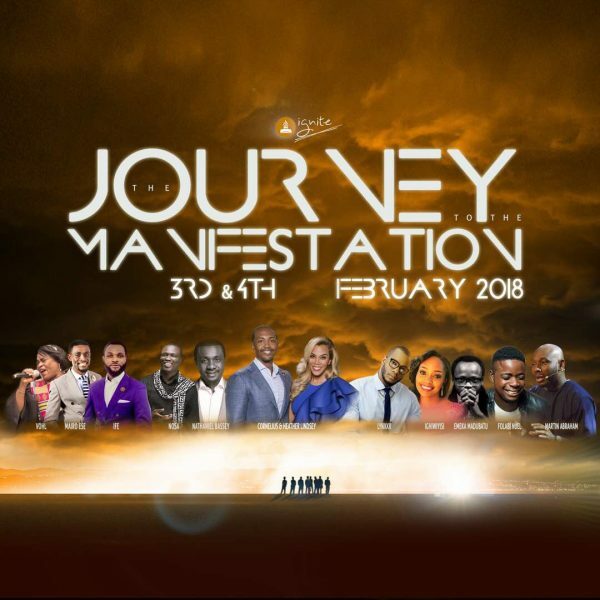 The event seeks to encourage the youth to manifest their light with great music and powerful testimonies from Nathaniel Bassey, Lynxx, Nosa, Mairo Ese, Folabi Nuel, Ighiwiyisi Jacobs and more! It’s going to be a time of life changing word, ministration and worship. It is free to attend, but registration is required. Simply visit http://www.ignitegla.org/events/register/ to register. You don’t want to miss The Manifestation 2018!